A loan of $35,000 helped supports Impact Hub Accra's green energy plan and helps to improve their entrepreneurship and innovation center with much-needed space upgrades. 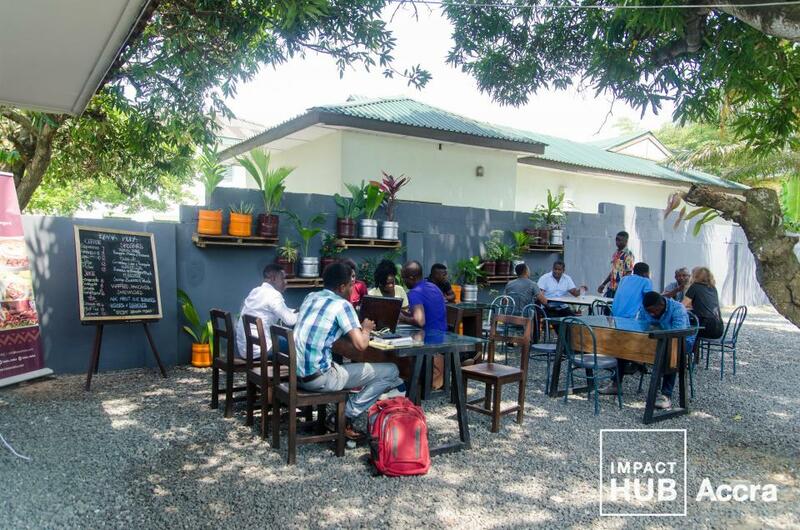 Impact Hub Accra is a locally owned and internationally connected entrepreneurship development and innovation center that supports small businesses, creates new jobs and opportunities, and promotes solutions to relevant socio-environmental challenges in Ghana, through entrepreneurship. 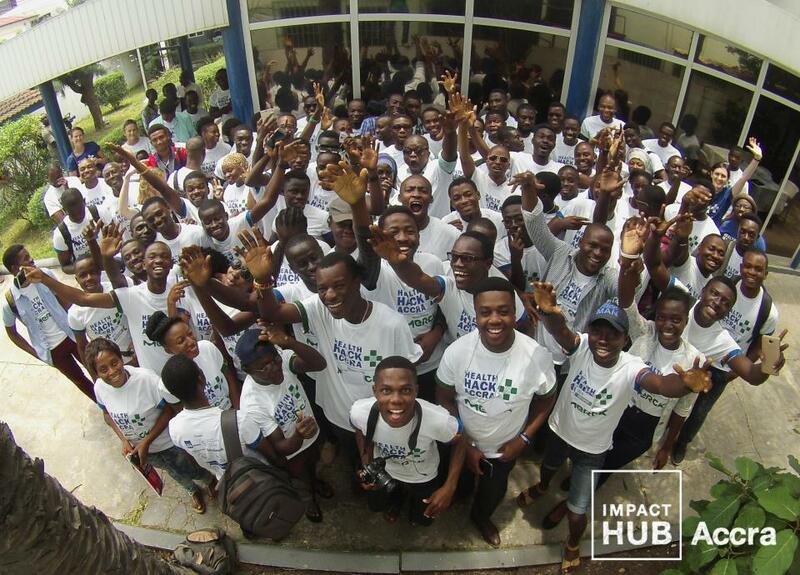 Impact Hub Accra was created in 2013 and supports over 250-member entrepreneurs and small businesses in Ghana. It is part of the Global Impact Hub Network of entrepreneurship and innovation centers, communities, and services present in more than 100 cities and 50 countries. Support to entrepreneurs is three-fold: (1) Workspace and infrastructure; (2) Curated events; (3) Business incubation/acceleration and access to capital training and support. IHA has directly impacted 400+ members over 4.5 years and seen 15000+ of foot traffic from users of event spaces. An estimated 103 new paid jobs (FTEs) were created in 2016 alone by Impact Hub Accra members according to a recent impact survey. The hub has also acted as a convener for national level action to support the growing Social Enterprise movement in Ghana by helping draft the first Social Enterprise policy for the government of Ghana. Impact Hub Accra now wants to bring its impact to the next level by implementing a new solar power system for stable backup electricity as well as invest in workspace improvements (ergonomic furniture and ventilation) to enable productivity gains for Ghanaian entrepreneurs. It finances the creation of spaces and resources to support entrepreneurs. 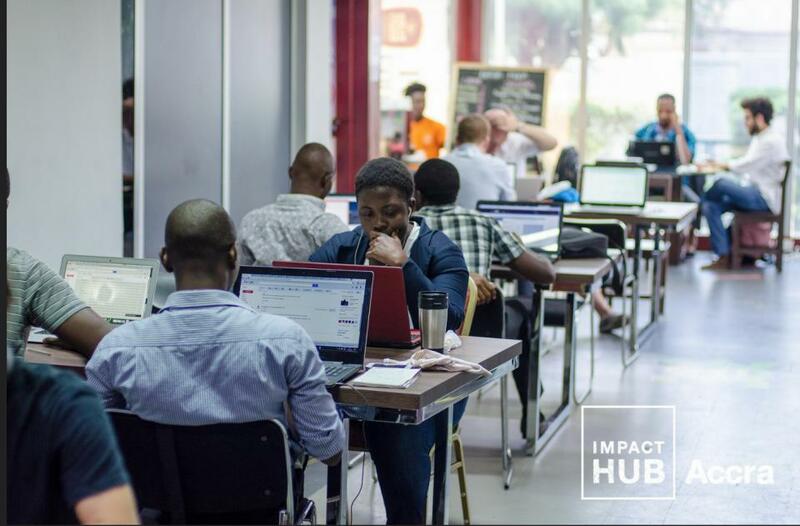 The Impact Hub Global Network is the leading network of entrepreneurial communities and co-working spaces committed to generating positive impact across the globe. Impact Hub uses Kiva financing to facilitate loans to entrepreneurial teams managing local Impact Hubs across Africa. Kiva supports Impact Hub's work providing local entrepreneurs the financial support and access needed to turn their ideas into operational businesses.